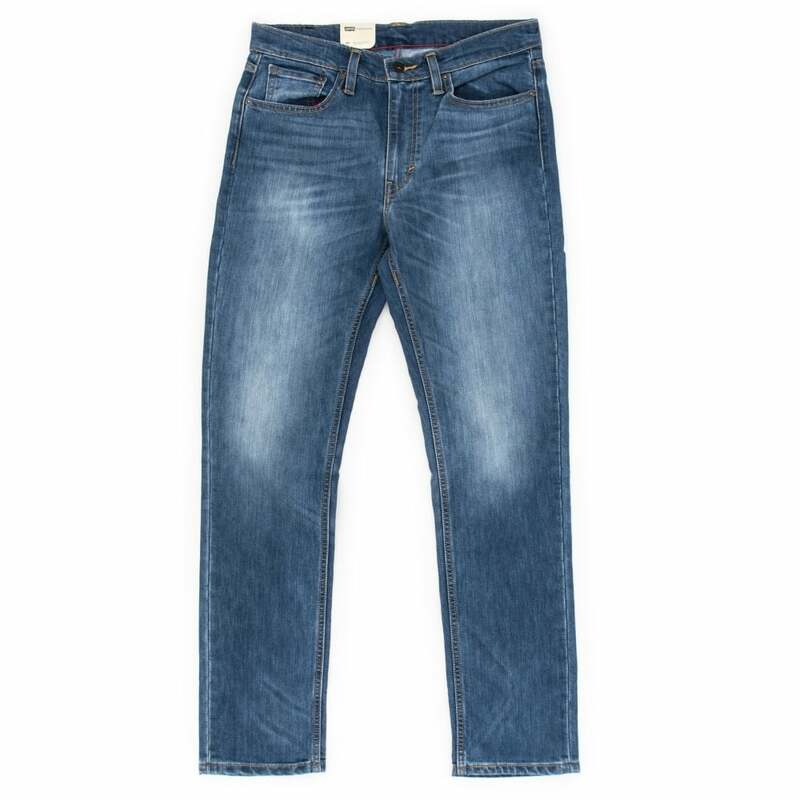 Levi's Jeans, one of the most prominent names in the clothing business; famed for their denim products, it's not hard to see why generation's of people wear Levi's products. Founded in 1853, Levi's exploded in the 'blue jeans' era of the 1960's, with the company becoming the highest performing denim manufacturers of the time. To this day Levi's is a household name, and it's easy to see why. The denim giants have now turned their hand to the skate scene, mixing the classic stylings with superior comfort and durability. The classic 511 style is tapered from hip to ankle, and are super comfy, making it perfect for skating session.